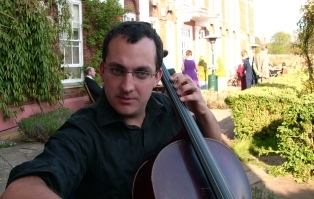 The quartet has a library of over 300 pieces, covering an enormous range of music including baroque & classical, jazz & light music, show/film/tv themes and popular music. Below is a small selection of our repertoire or download our full repertoire. 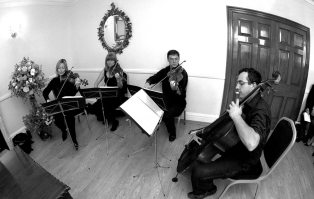 If you require a particular piece of music that is not currently in the repertoire to be played by the quartet for your wedding or event, we can write an arrangement specially. A nominal fee (£50 per arrangement) is charged for this service, but this must be confirmed at least two months ahead of the booking date.